Via a widely known historical phenomena of the Hanseatic League, this project aims to raise the interest of the contemporary society in a shared European cultural heritage and attract new early music audiences, especially children and youth. A specially created concert program represents composers from each Hansa country chronologically, in a simulated journey through space and time – XVI-XVII centuries, which were the most significant times in the activities of the League. 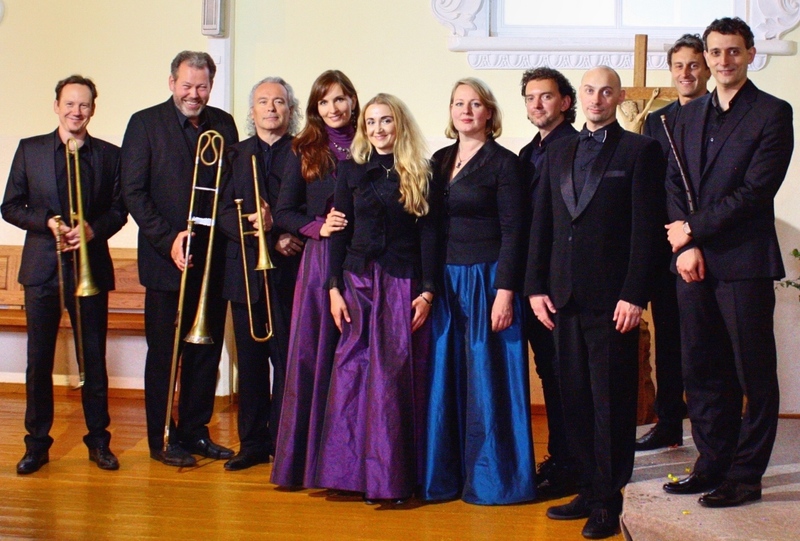 The programme includes widely known composers like Hyeronimus Praetorius, Heinrich Schütz, William Byrd, Thomas Tallis, Jan Pieterszoon Sweelinck and great, but less know composers from smaller European countries like Bartlomiej Pekiel, Giovanni Battista Cocciola, Johann Valentin Meder etc.